Welcome to the ‘Graceful landscape’ Heritage in schools website. I’m Grace Garde B.Sc. (Hons), I focus on the Primary Science Education Strand and have developed and present a number of courses suitable for children and young adults. Plants & Animals – Plant & Animal habitat. I visit Primary Schools in Dublin, Co. Wicklow. We will examine the variety and characteristics of living things and the processes of life. ‘Graceful landscape’ aims to stimulate the children’s scientific and creative skills, making it both exciting and useful experience. We have over a year working with the NPWS and guiding with private companies (eco-adventure Ireland) since 2009. For the heritage-in school’s scheme, I have developed a 5-series visit that includes qualitative & quantitative analysis both age and seasonally relevant. The visits will encourage engagement, direct experience, confidence building, hands-on activities, and stimulation of all the senses. 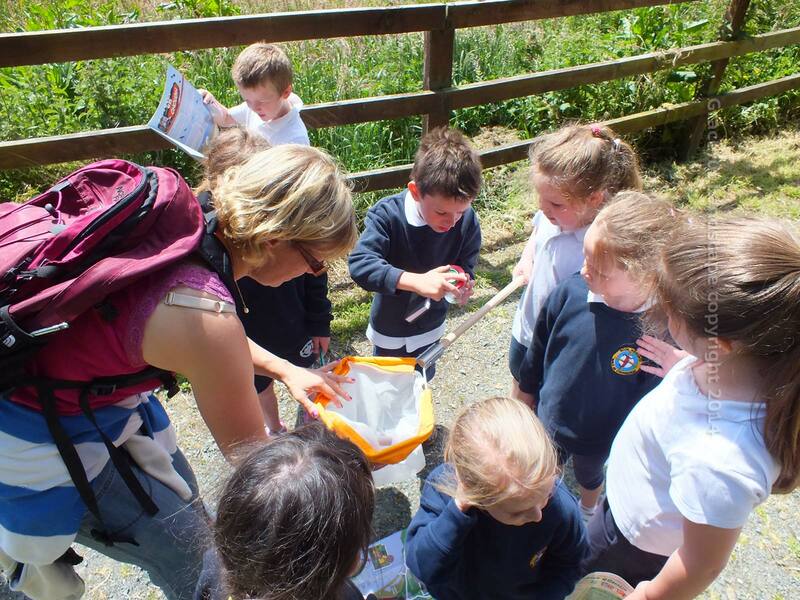 Pupils will learn about ecosystems and the habitat through site visits on school grounds & and/or local habitats using simple scientific sampling and interactive nature-based games.